Prof.Dr.Jing Liu has received his PhD in Huazhong University of Science and Technology during the period of Sept.2001.to May, 2003.Currently, he is working as Director of NICU in Bayi Children’s Hospital Affilicated to Beijing Military Gerneral Hospital. He has successfully completed his Administrative responsibilities as a vice-president of Bayi Children’s Hospital. His research has included fetal-neonatal brain damage and neonatal lung disease, he is good at neonatal brain ultrasound and neonatal lung ultrasound. Based on this research and fellowship training he has received several awards and honors, such as the Second Prize of National Science and Technology Progress Award, the first prize of Army Medical Achievement Award, The Second Prize of Beijing Science and Technology Award, etc. 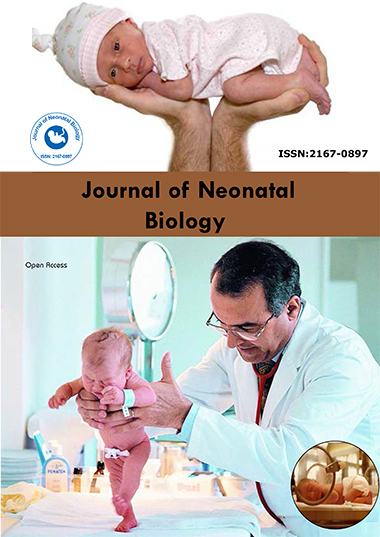 He is serving as an editorial member of several reputed journals like Journal of Neonatal Biology，Frontiers in Pediatrics，Zhongguo Dangdai Erke ZaZhi，ZhonghuaWeichan Yixue Zazhi，etc & expert Reviewers for journals like Chinese Medical Journal, Journal of Pediatric Neuroradiology，Journal of Pediatric Intensive Care，etc. He has authored more than 200 research articles and 4 books. He is the Associate chairman of committee of PLA Academy of Pediatric，Associate chairman of neonatal neurologist committee of Chinese Neonatologist Association and the Standing committee member & Secretary-General of Chinese Neonatologist Association, etc.